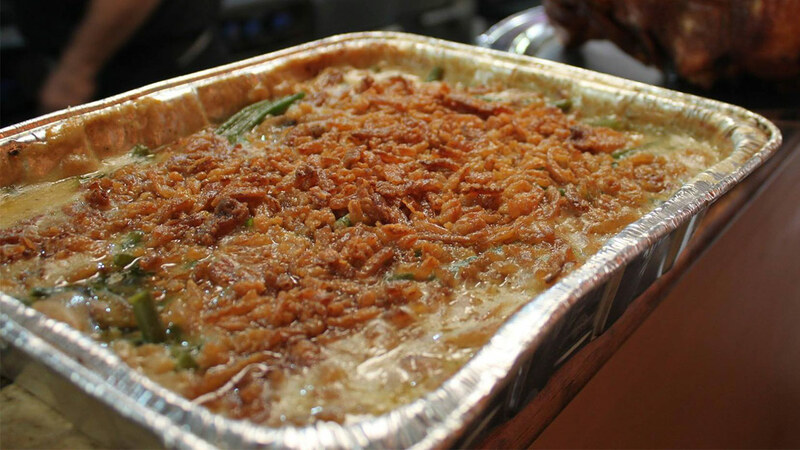 HADDONFIELD, New Jersey -- The woman who created a Thanksgiving staple enjoyed by millions - the green bean casserole - has died at age 92. Dorcas Reilly died on October 15 of Alzheimer's disease, said Ken Tomlinson of the Hinski-Tomlinson Funeral Home in Haddonfield, New Jersey. The recipe is still a fixture on soup-can labels and television commercials. And Reilly said she always kept the ingredients for the casserole on hand in her home - just in case someone asked her to whip one up. Campbell's officials have said consumers often tell them practically anyone - even novices or bad cooks - can make a green bean casserole because it's so easy to prepare.